Titanium Grade 9 Sheet manufacturer, ASTM B265 Gr9 Sheet, CP Grade 9 Titanium Sheet, Grade 9 Titanium Perforated Sheet, ASTM B265 Titanium Sheet, Titanium Grade 9 2B Sheet, Titanium Gr9 2D Sheet, Titanium Grade 9 Perforated Sheet, Titanium Grade 9 Flat Sheet, manufacturer, Suppliers, Exporters, Mumbai, India. Titanium Grade 18 (UNS R56322) is identical to Grade 9 in all respects with the exception of the additional 0.04 – 0.08% palladium to increase corrosion resistance. As an eminent manufacturer, exporter, importer, and supplier, we are instrumental in offering an excellent quality range of Titanium Sheet. The offered titanium sheets are competently designed by experts who utilize best quality of titanium along with newest technology. 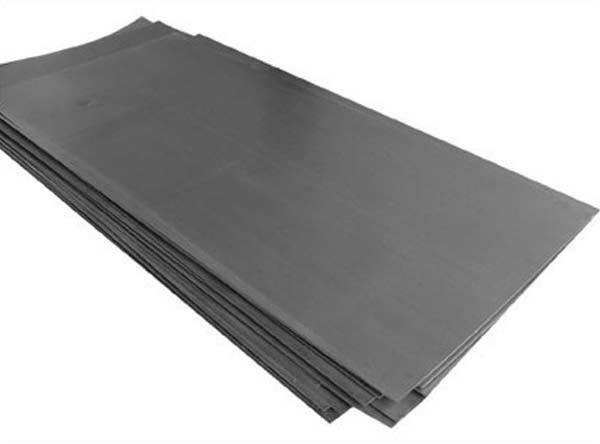 Additionally, our customers can take these titanium sheets from us in diverse range of dimensions at reasonable rates. They are used for several applications such as in Aerospace, Marine, Chemical Processing, Medical, Consumer applications, Transportation, and so on. Also known as UNS R56320 Bars, our Titanium Alloy Grade 9 Round Bars and Rods are accessible to our valuable customers in different range of diameters, wall thicknesses and sizes in customized form and also at quite affordable rates. Titanium is lightweight, strong, corrosion resistant and abundant in nature. Titanium and its alloys possess tensile strengths from 30,000 psi to 200,000 psi (210-1380 MPa), which are equivalent to those strengths found in most of alloy steels. The density of titanium is only 56 percent that of steel, and its corrosion resistance compares well with that of platinum. Of all the elements in the earth's crust, titanium is the ninth most plentiful.